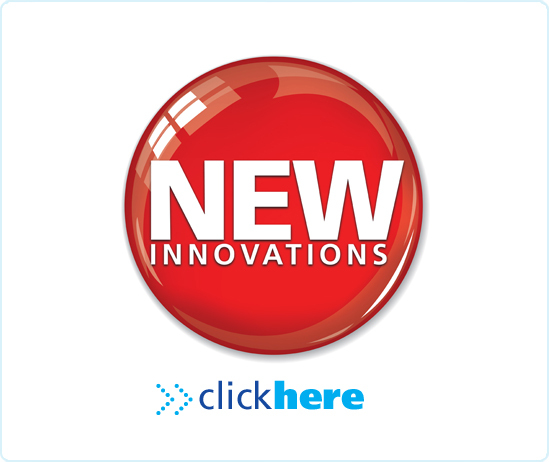 New innovations continue to help industries evolve. As a result many organizations now operate in an entirely new fashion. For instance, innovations in technology have changed the face of the education industry dramatically. Fifteen years ago the traditional brick and mortar school setting was the standard format for public education and universities nationwide. Now because of technological advances in electronic communication, an increasingly popular method of education and training is delivered in real time, from accredited learning institutions, in a virtual classroom environment. Students are now able to pursue their education through a scholastic virtual medium beginning in elementary school and extending through college. This is ideal for students with special skills and needs, or those who excel in an environment that supports working at an individual’s natural pace. More families are turning to online education. Virtual organizations support these families with activities, clubs and other social events for families in the academic community. In addition, Clark & Kwinn (2007) purport organizations that participate in workforce learning, save on travel costs and keep employees from having to take time away from work (Clark & Kwinn, 2007). Caulfield (2011) identifies three types of learning in the higher education environment. They include: (a) technology enhanced courses – where students meet face to face with instructors in a traditional classroom setting, adding technological components as part of the learning experience; (b) hybrid courses that consist of reduced face-time courses outside the brick and mortar setting; and (c) blended programs that integrate both models with focus on outcome-based practice. Virtual classrooms that incorporate tools like Blackboard offer real time instructor-student interface for instant feedback in both audio and video format from remote locations (Caulfield, 2011). Innovations in education present families with more options for academic pursuits. For example, the public school setting is restrictive for some children that display high levels of intellect at an early age. A first grader who reads at fifth grade level is not challenged by traditional public school curriculum. Parents are forced to think outside the box for solutions so children can excel academically, especially those without the support to enroll them into private schools. Innovations in technology allow families to enroll in accredited charter online schools like K12 that offer superior levels of education where children can work at their own pace. Additionally, advances in education also allow individuals to seek higher levels of education with reputable institutions like Ashford University in a virtual environment. In conclusion, many families have become liberated in the field of education because of the innovations in new technologies. Caulfield, J. (2011). How to design and teach a hybrid course. Sterling, VA: Stylus Publishing, LLC. Clark, R., & Kwinn, A. (2007). The new virtual classroom: Evidence-based guidelines for synchronous e-learning. San Francisco, CA: John Wiley & Sons, Inc.